By offering quality holistic education and modern facilities, Emerald international school emerged as the top international school in North Bangalore. We strive to nurture future talents for the nation through structured education programs that balance academics with extra-curricular programs. Emerald follows the true essence of a balanced school, which is significant in today’s world. 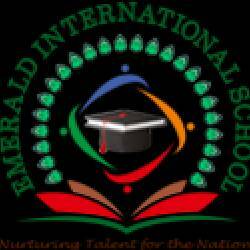 Emerald offers Montessori, kindergarten, a primary and middle school for children.